About Tea Join our tea tasting "Chinese New Year 2019"
From drinking tea, to appreciating tea and further on to the tea ceremony, there is no other drink in the world that contributes so many layers of joy to us! 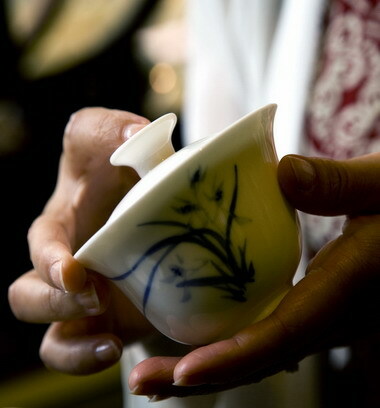 The Chinese Tea Ceremony is an experience. Excellent tea gives us what we wish for from Nature: beautiful form, color, aroma and taste for us to see, smell and feel. 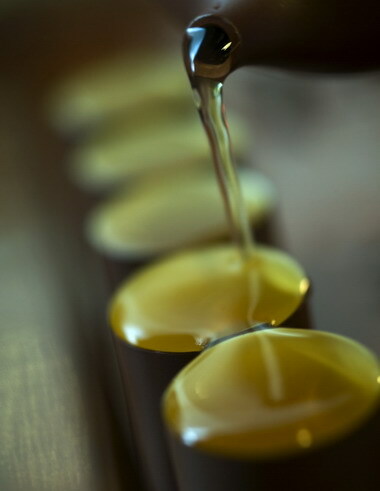 The sense of joy in tea lifts us up to a spiritual harmony essential to our well-being. 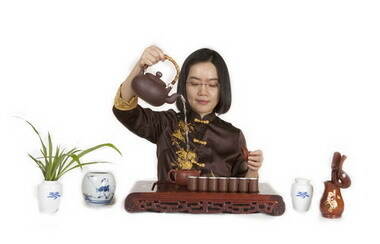 Harmony, tranquility and beauty are the meaning of the tea ritual. The fifth bowl cleansed every atom of my being. This seventh is the utmost I can drink. Oolong tea-each step symbolises history and Buddhism.